Do You Stand for WOLVES? are you passionate about WOLVES SURVIVING in the Wild? Then this shirt is right for you! SHOW your Support for Wolves! 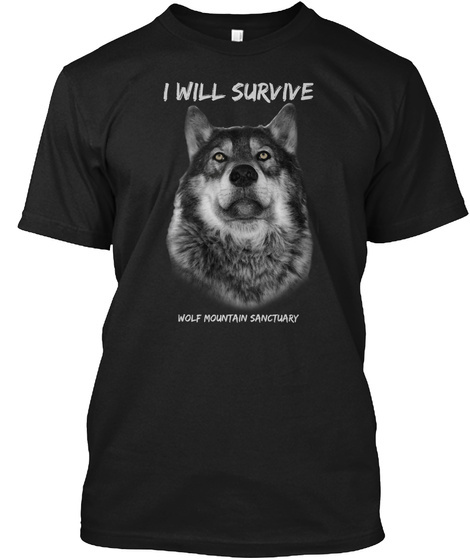 We are putting 50% of these sales towards the Wolf Mountain Sanctuary fund to move the wolves to a better place, please help us get to our goal! 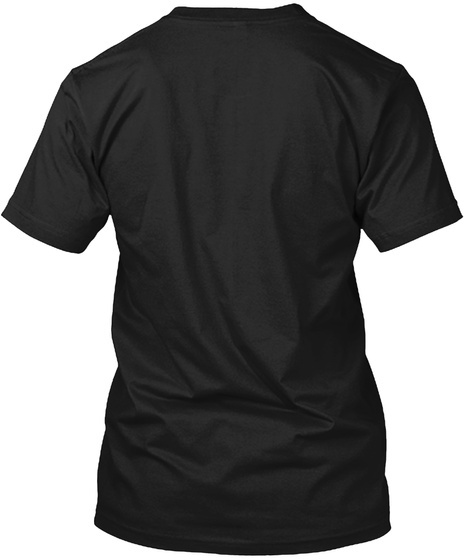 - Perfect to wear all around town and show off that you STAND FOR WOLVES! 26 sold, available until tomorrow!